The Kia repair team here at Service Street are ready to solve all of your car trouble issues. From an engine that won’t start, to a brake system that won’t stop, we’ve got you covered. 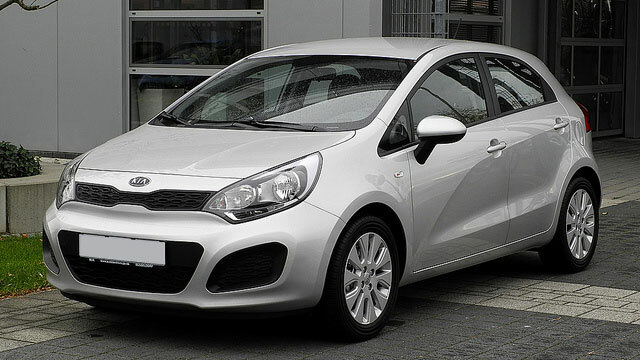 We have been serving the Kia community for years now as the popularity of these cars continues to rise. You may say that this rising is in their name, Kia roughly translates to ‘rising out of Asia.’ It’s no wonder these cars keep becoming more popular here. They’re fun to drive, affordable, and easy to keep in great repair. The Kia repair team here at Service Street makes it look even easier as they are quiet well trained and experienced in all things Kia. Our Kia repair team at Service Street can handle every model made by this exciting manufacturer: Rio, Soul, Forte, Optima, Cadenza, Sportage, Sorento, Sedona, and all past models as well. We’re working to be the top Kia repair shop, offering complete services on all cars they offer is a key aspect of this goal. If you’re at all worried about the potential high cost of an unexpected repair on your Kia, it’s even more reason to come to us at Service Street. Don’t go to the cheap shop down the back alley, or your neighbor’s driveway, for your Kia repair job, come to the experts. We will offer a competitive price and guarantee our work. Don’t risk your Kia with another repair shop, come see us today!